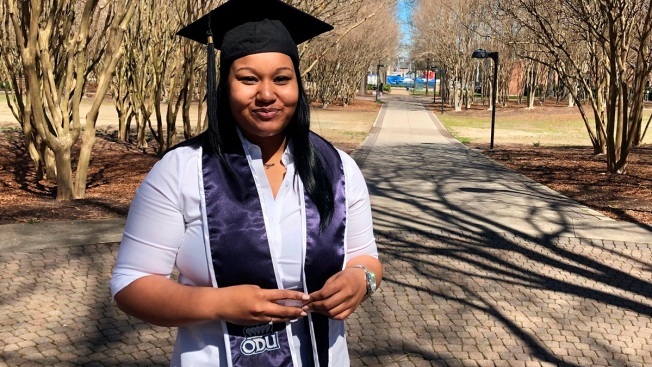 This undated photo shows Dajah Harris, in Norfolk, Va. Harris, 21, a college senior at Old Dominion University in Norfolk, Virginia, is a Democrat and no fan of Trump. But she saw the investigation as a distraction from more important things like the border wall, homelessness, college debt and welfare programs. The country should never have elected someone, she said, whose background raises such questions. With the long-awaited special counsel's investigation finished but its contents still shrouded in mystery, Americans waited for details, yawned with boredom or stayed fixed to their long-cemented positions on President Donald Trump, the man at the probe's center. For all the expected splash of Robert Mueller's report, it arrived with more of a thud, thanks to the secrecy surrounding it. Few saw reason to think it would sway many opinions in a divided republic. Helen Jones, a 72-year-old retired English professor in Salt Lake City, Utah, who is Republican but despises Trump, knows whatever comes out, her relatives who strongly back the president won't budge — just as detractors like her won't be convinced he isn't a crook. She sees no simple end in sight. "I think it's just the beginning," said Jones, a political junkie who called the moment a historic one like Watergate. "I hope it's a turning point in the Trump presidency." 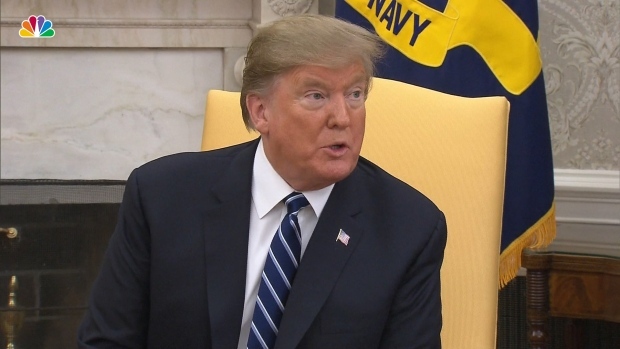 "Now maybe we can move on to better things," said Bubba Metts, a 61-year-old conservative who is a financial adviser in Lexington, South Carolina. "Twenty million dollars spent — for nothing." "I don't feel that where the country is right now that this is something we should even be discussing," she said. Washington is on standby as special counsel Robert Mueller is expected to submit his report on the Russia investigation. 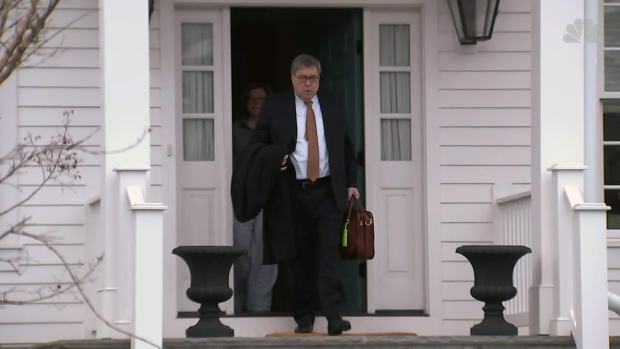 Mueller will give his report to Attorney General William Barr who will decide how much, if any, to make public. "The most disturbing thing for me is that we don't know the details," the Democrat said. "I thought we have the right to know right off the bat after all this anticipation." Expectations remained high for some sort of explosive revelation, but what exactly it might be remained anyone's guess. 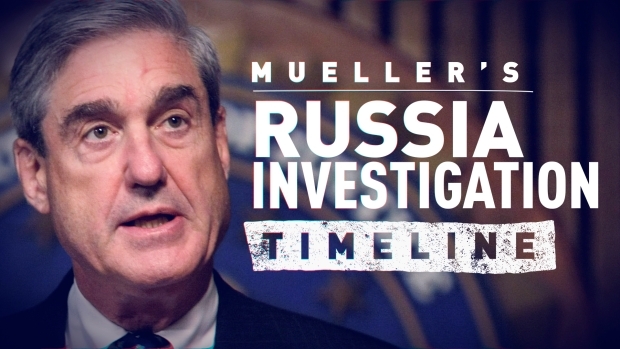 For liberals who welcomed the investigation with gleeful shouts of "It's Mueller Time!" and anxiously awaited justice that aligns with their view of Trump as Antichrist, it seemed the endless billows of smoke would surely produce evidence of fire. For conservatives who subscribed to the president's view of the probe as a witch hunt and dismissed it as the misguided tomfoolery of a bitter opposition whose search for retribution is as loopy as its policies, it seemed certain to bring exoneration to Trump and maybe even a roadmap for future victory by him and his party. "It didn't turn out, it seems to me, the way Democrats wanted," he said. "I think Pelosi and Schumer are going to just keep beating and badgering and looking for something." Stanley Twardy, legal adviser to Republicans for the Rule of Law, which worked to protect the Mueller investigation from political interference, said the report won't bring a quick end to anything. "It's not like the report will be issued and everybody says, 'OK, we're done now,'" he said. "This is all part of a process. The process will work its way out. This is why our country has stood the test of time." "Which one is Mueller?" asked Cindy, a 51-year-old manager at a paint company. She doesn't follow politics closely but liked Trump at first. The questions about Russia, though, caused the 51-year-old paint company manager to reconsider. Her 48-year-old wife Shaela, who considers herself a political independent, sees Trump as "bought and paid for" while regular people live paycheck to paycheck. She doubts Mueller's report ultimately does anything to change that. "I don't feel it is over once it is released," Shaela Buchanan said. "People any more they have suffered to the point they don't have any power — it doesn't matter." "The average person just doesn't care," he said, while stopping for a haircut. "Your life is going to go on either way, regardless of what the Mueller investigation comes out to be." Contributing to this report were Mike Catalini, Ben Finley, Claire Galofaro, Allen Breed, Jennifer McDermott, Adam Beam, Lindsay Whitehurst, Hannah Grabenstein, Jeffrey Collins, Roxana Hegeman, Sarah Blake Morgan and Elliott Spagat.